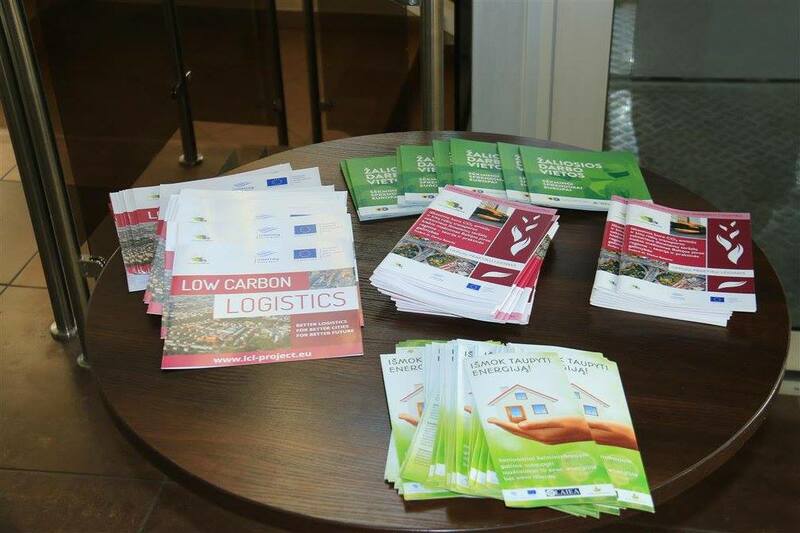 Wonder about win-win solution bringing benefits for local businesses, citizens and environment? It might be #LowCarbonLogistics! 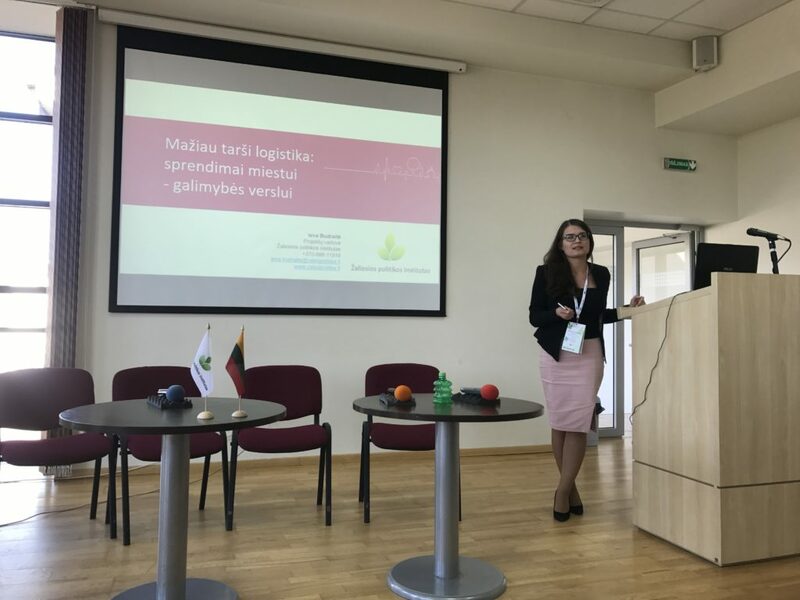 Such message was spread last week in Lithuania, during regional conference “Green strategy for business”, where #LCL project was presented by project coordinators from Green Policy Institute. 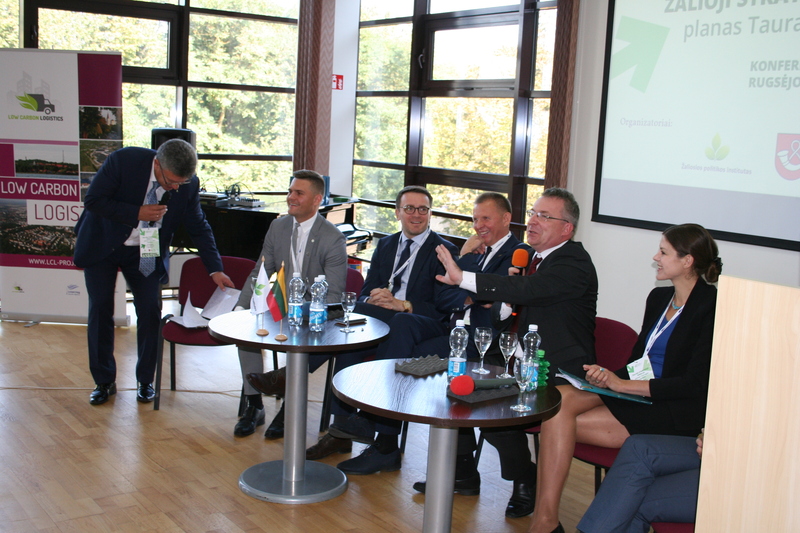 Representatives of Lithuanian municipality authorities and administration officers, local entrepreneurs, as well as economists, lawyers, innovation and sustainable development experts were brought together to discuss how peripheral regions might overcome the challenges of competitiveness and to remain attractive both for investors and for citizens. One of the topics talked about was the development of city logistics in a way it would create environmental, social and economical value. 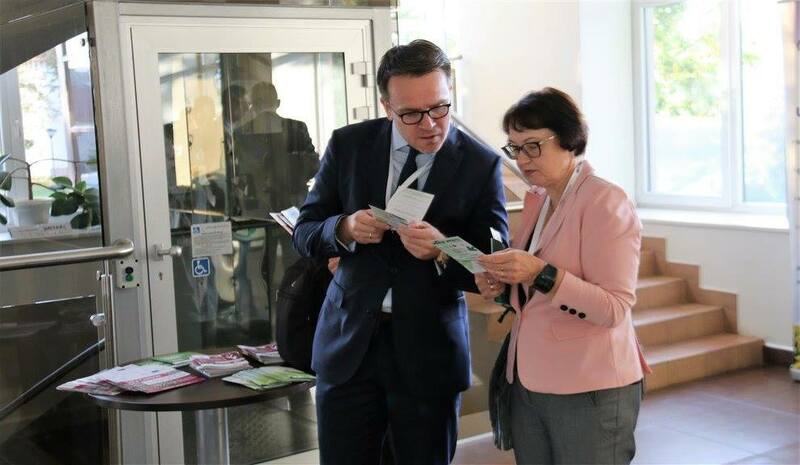 LCL project pilots in Germany, Poland, Sweden and Lithuanian were presented and it was agreed that similar ideas might be adaptable in other Lithuanian regions. 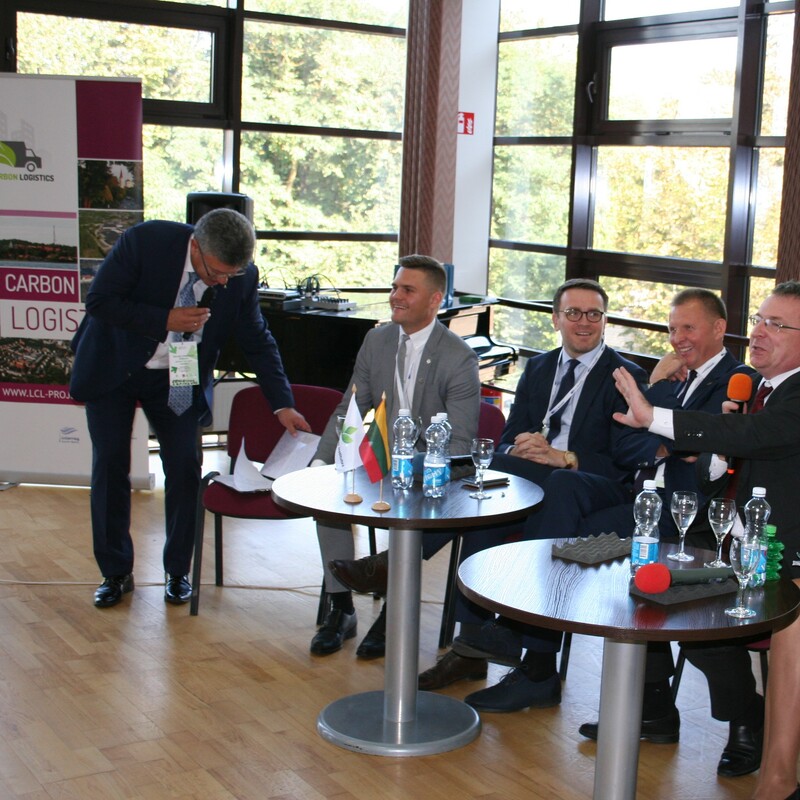 It is expected that the message of possible low carbon logistics solutions will reach more and more people and will materialize as private and/or public initiatives in the future. 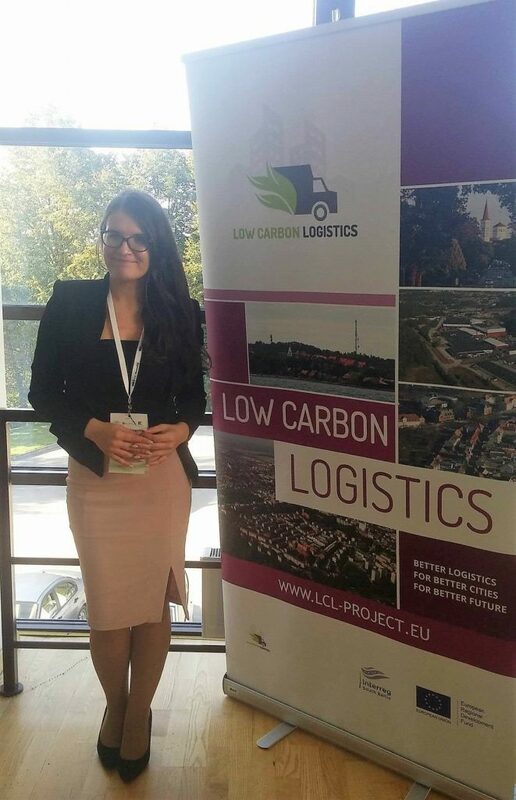 If you, your business or public sector organization would like to get more information on how to make logistical activity more efficient and environmentally-friendly, the LCL project team is ready to help! Contact us!